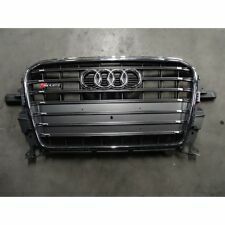 Sendparts.eu is an online car parts store for both new and used spares. 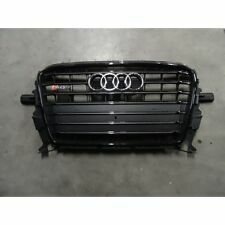 We operate in Europe and we have a wide selection of original and high-quality parts for makes like AUDI, SEAT, VOLKSWAGEN, SKODA, PORSCHE offered at the lowest prices. All parts in our shop are original.